The Medifast liquid diet is not the most flavorful of diet options. Adding flavor to a Medifast liquid diet can help make it easier to stick with the Medifast plan. I am on a Medifast liquid diet before surgery. It's a vanilla flavored powder that mixes with water. I've quickly tired of the recipe book purchased. I purchased the following extracts or imitation flavoring: almond, vanilla, orange, lemon, strawberry, banana, maple syrup, peppermint, mint, cinnamon, and rum. I'm tired of experimenting, then being forced to have to down it like it's a bad cough medicine. I am looking for any ideas on mixing up those flavors with vanilla. I'm not into Crystal Light to change it up. It comes out too frothy. Thanks ahead of time. I remember once when I was doing Slim Fast and got really tired of the taste I added some coconut extract and it was like drinking a pina colada, which tasted pretty darn good. I'm sure in time that would get old too, but hope it helps. Good luck with your surgery. Ask your doctor if you can add a tiny bit of orange juice concentrate (or orange/mango concentrate). If not, then maybe the orange flavoring would work. This would taste a bit like an orange Julius! The Crystal light orange flavoring you mentioned might work too. You can also add a bit of really high quality vanilla to it. Bourbon Vanilla Beans are the best. There's nothing like real high quality vanilla to make something taste great! If you have any "ethnic" grocery stores, (especially East Indian) near by they usually have quite an assortment of flavoring syrups. These are supposed to be mixed with soda water, but they would be an easy way to add flavor to your drink. When I was doing something similar I used pumpkin pie spice for flavoring. Maybe you could try adding in a small amount of instant coffee granules along with ice cubes to your vanilla powder mix and blend it all in the blender for a sort of iced cappuccino drink. I was also on Medifast. I added international foods instant flavored coffees. There are many varieties that are also sugar free. I was on the liquid diet before surgery. I put mine in a blender with ice and made it like a slush. I added a couple of strawberries It was better then the extract. When I was on Medifast I got all the flavors and mixed them with diet soda. Orange with peach (diet-rite). Chocolate with Canfield Fudge, strawberry with raspberry diet-rite, vanilla with orange soda. I had all kinds of mixtures and the carbonation was really refreshing. I looked forward to "eating". When I was on medifast, the only way I could drink the vanilla shakes was with lime juice (which you are allowed to have) and a bit of diet 7-up. 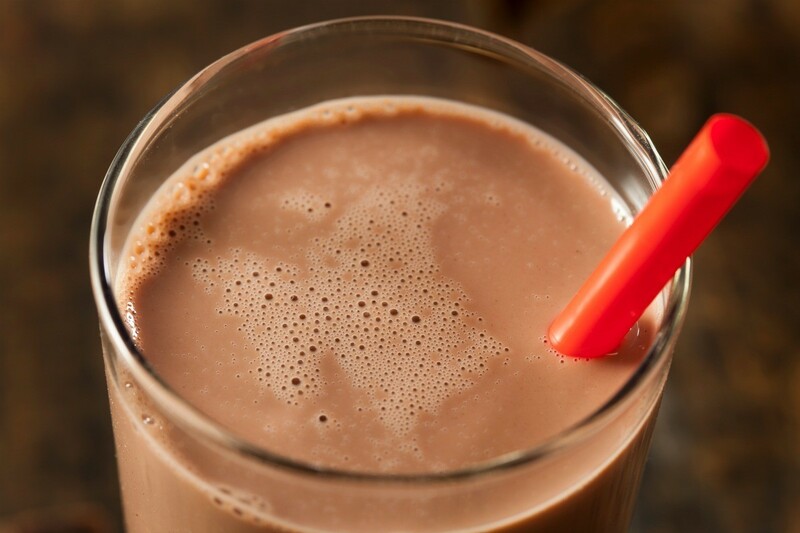 If you ever have to do it again, the chocolate is a lot easier to drink.